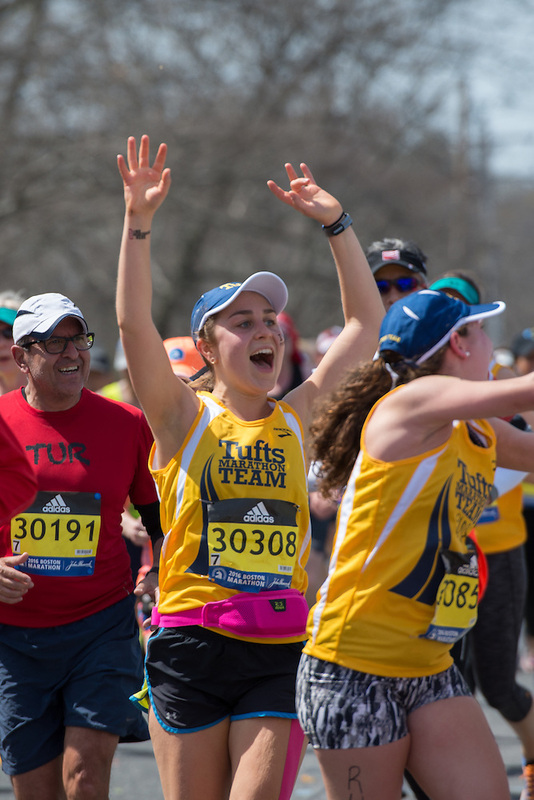 25 members of the Tufts Marathon Team (TMT) participated yesterday in the 120th Boston Marathon, running in spots allotted by John Hancock Financial Services, the marathon’s principal sponsor. 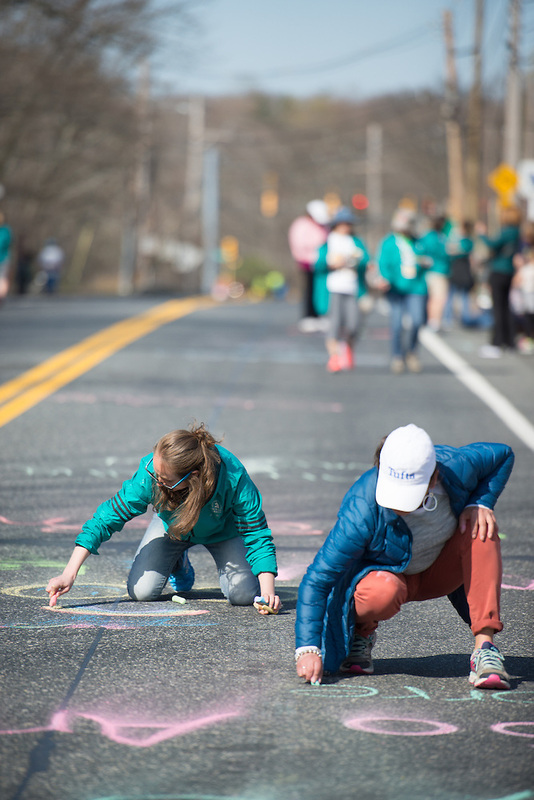 Friends and family of Tufts Marathon Team runners chalk the course at Mile 9 of the 2016 Boston Marathon in Natick, MA on April 18. 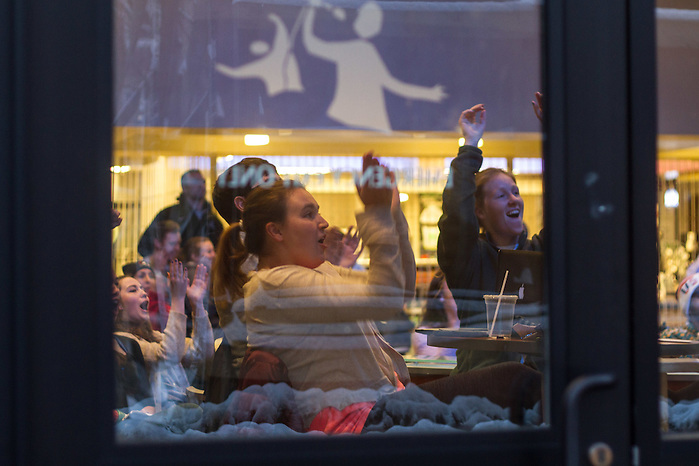 Friends and family of Tufts Marathon Team runners cheer at Mile 9 of the 2016 Boston Marathon in Natick, MA. 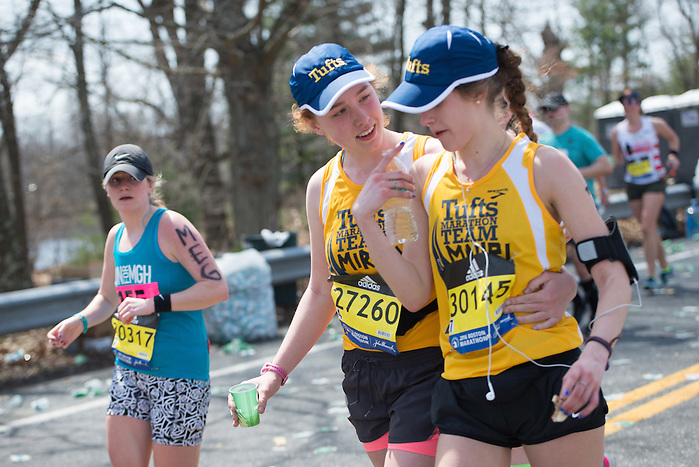 Miriam Gladstone (LA’16) helps Mauri Honickman (LA’16) back onto the course at Mile 9 of the 2016 Boston Marathon in Natick, MA on April 18. 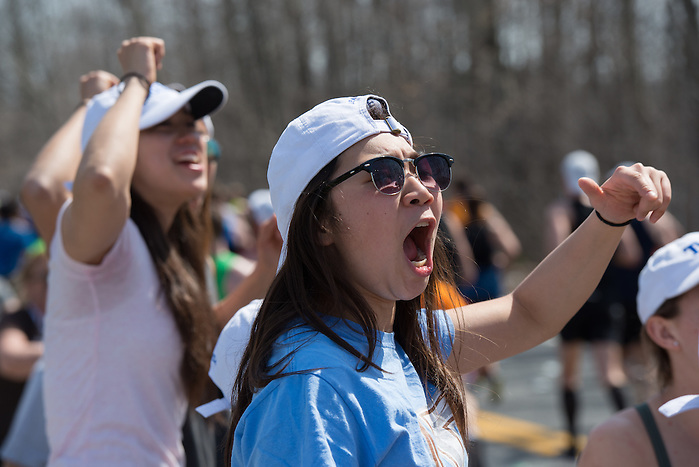 Mother of Tufts Marathon Team runner Eitan Scheinthal (LA’16) holds a sign for runners to tap at Mile 9 of the 2016 Boston Marathon in Natick, MA on April 18. 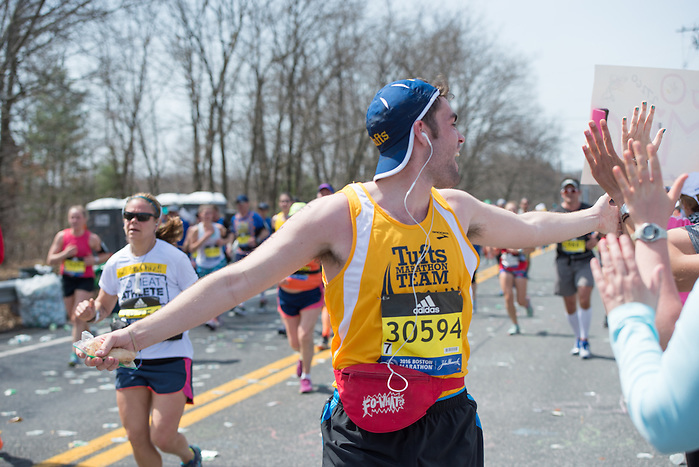 Colin Burnett (LA’16) runs past cheering friends at Mile 9 of the 2016 Boston Marathon in Natick, MA. 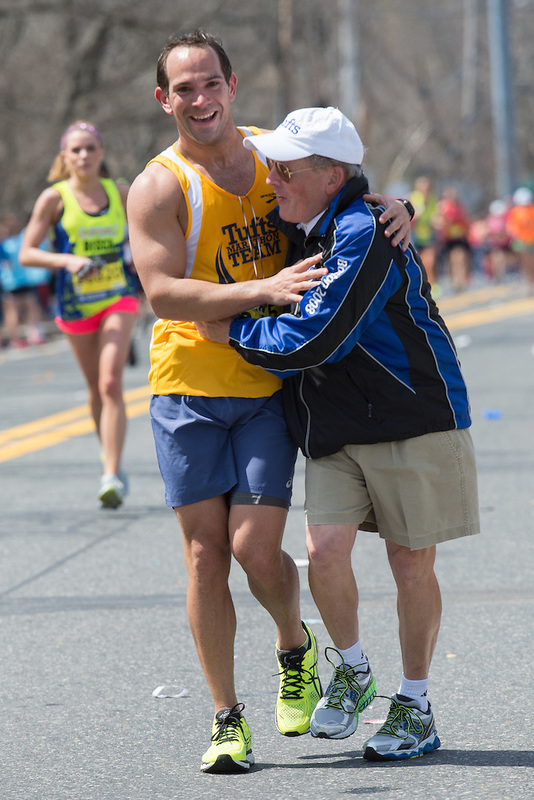 Tufts Marathon Team runner Kyle Backstrom and Tufts Marathon Team coach Donald Megerle embrace at Mile 9. 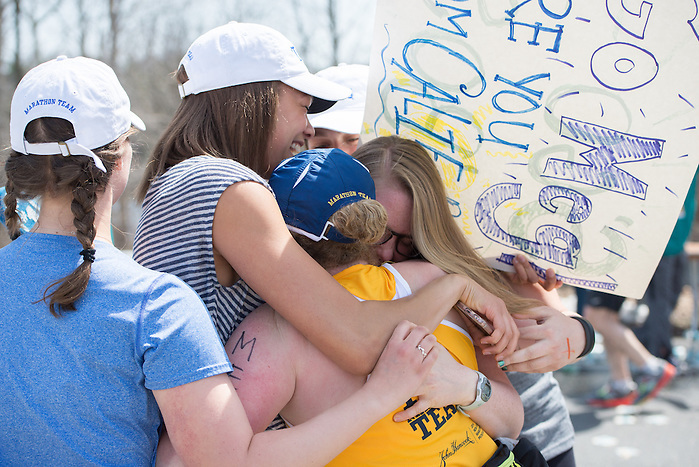 Meg Nichols (LA’16) is embraced by friends at Mile 9 of the 2016 Boston Marathon in Natick, MA. 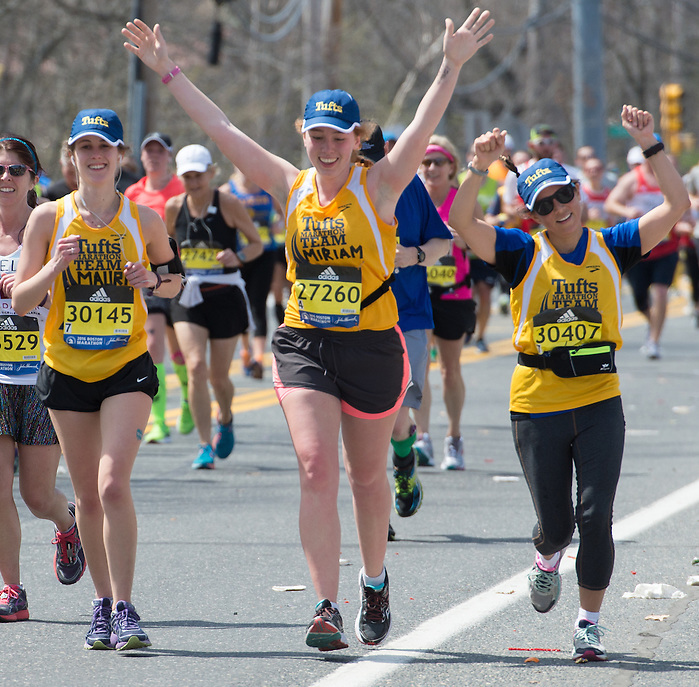 Mauri Honickman (LA’16), Miriam Gladstone (LA’16) and Fletcher student Monica Ruiz run past friends and family at Mile 9 of the 2016 Boston Marathon. 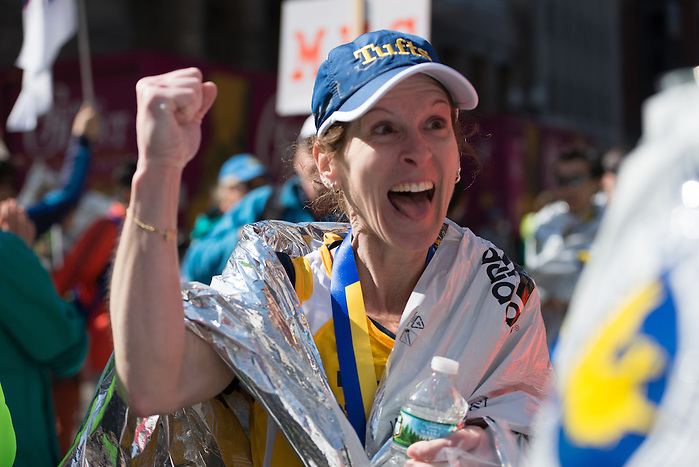 Pamela Schroeder walks away from the finish of the 2016 Boston Marathon on April 18. 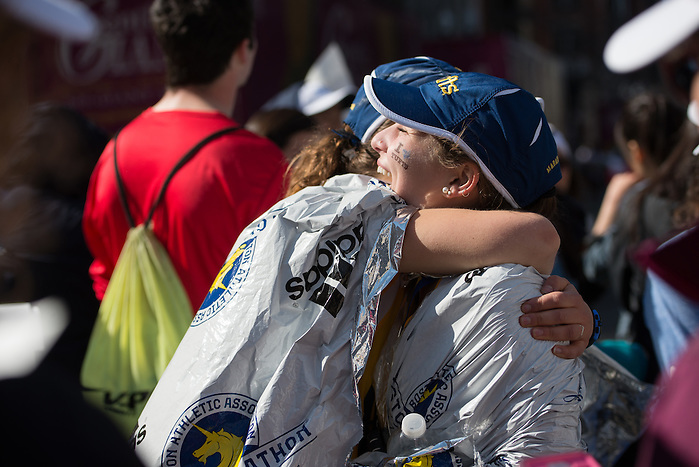 Elissa Ladwig (LA’16) and Shoshana Weiner (LA’16) embrace after the finish of the 2016 Boston Marathon. 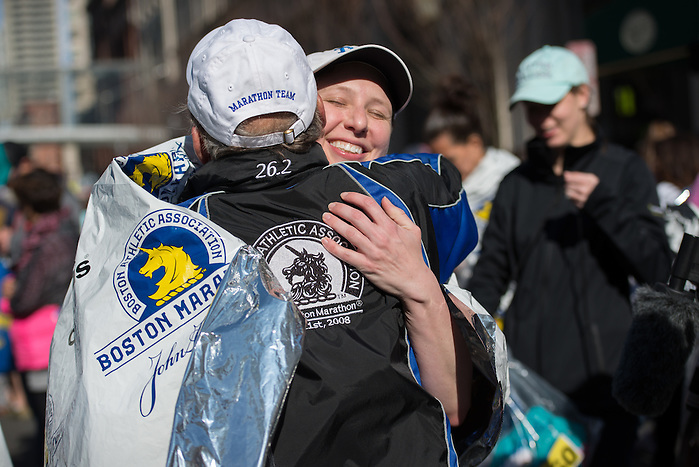 A Tufts Marathon Team runner Stacey Lancaster hugs Coach Donald Megerle after the finish of the 2016 Boston Marathon. 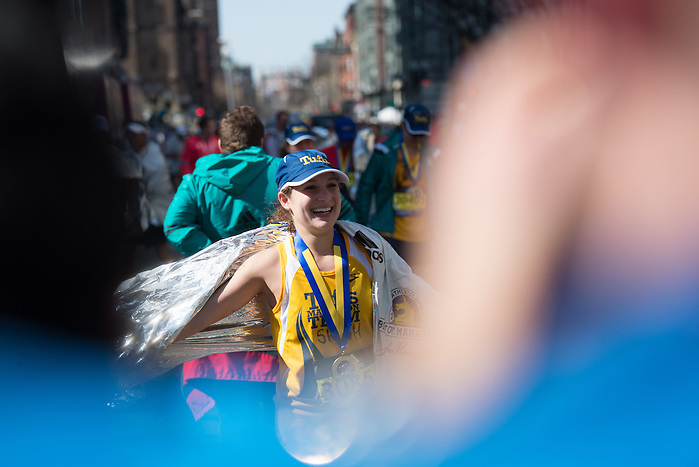 Shoshana Weiner (LA’16) walks away from the finish of the 2016 Boston Marathon on April 18. 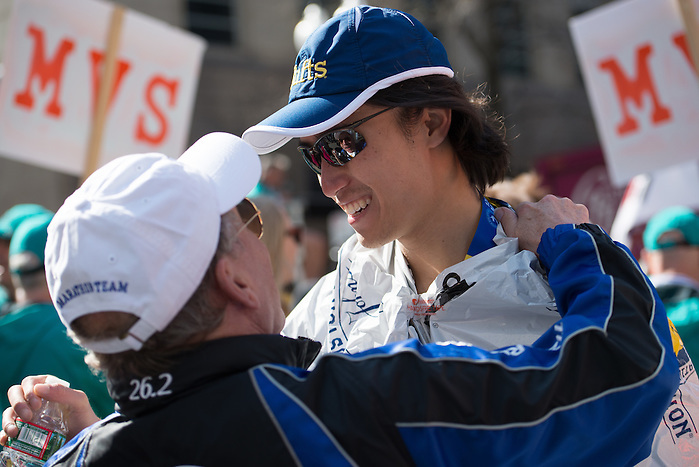 Adrian Chu (E’16) embraces Coach Donald Megerle at the finish of the 2016 Boston Marathon on April 18. Congressman and last surviving member of the Civil Rights “Big Six” group of leaders John Lewis came to Tufts this week. And a wonderful graphic about cuts to funding for club sports. 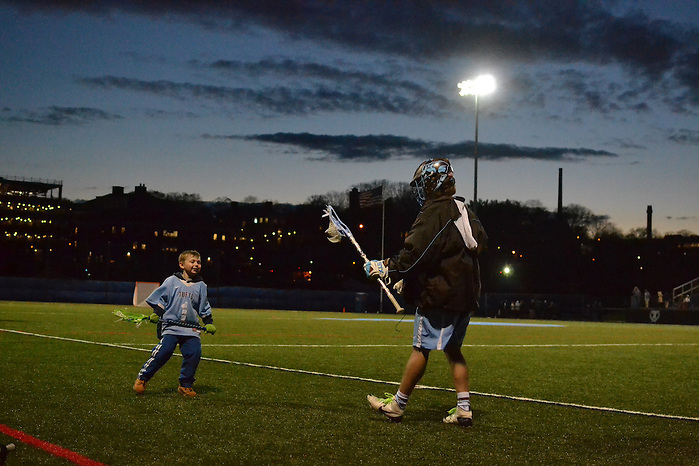 The Jumbos came out in the first quarter of the NCAA Div. III National Championship and executed exactly as they needed to. They kept Thomas More’s three-time Div. 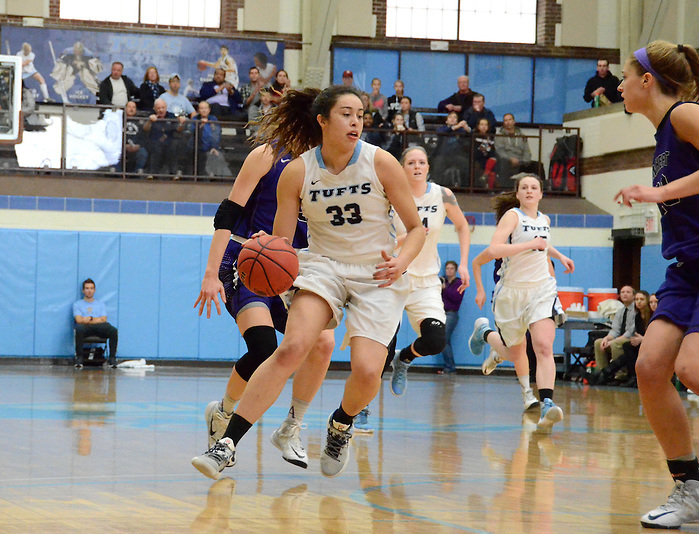 III Player of the Year and NCAA Tournament MVP senior Sydney Moss from getting hot, they worked the ball inside and out, knocking down jump shots and layups alike, and by the end of the first 10 minutes, Tufts held a 17-11 lead. It was an ideal start, and three more quarters of that type of refined play could have seen the Jumbos hoisting the championship trophy in Indianapolis. 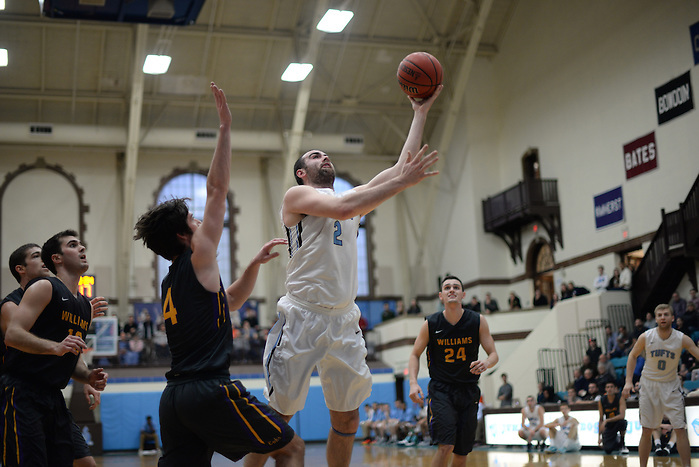 In the end, though, Thomas More went on one too many runs, and the Jumbos struggled with foul trouble as early as the second quarter. Unable to recapture their momentum from the opening 10 minutes, the Jumbos fell to the Saints, 63-51, giving Thomas More its second undefeated national championship season in a row. It’s just the second time in Div. III history that a team has had back-to-back undefeated national title seasons. They finish off the last two seasons with a 66-0 overall record. 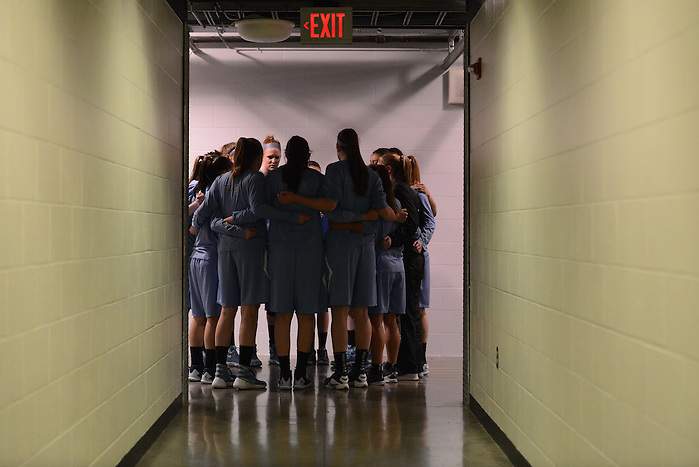 The Tufts women’s basketball team boards its bus to practice at Bankers Life Fieldhouse on Saturday, April 2. Tufts head coach Carla Berube observes as the women’s basketball team practices at Bankers Life Fieldhouse on Saturday, April 2. Tufts guard Jennie Mucciarone, LA’18, smiles at a successful shot made by a teammate during the women’s basketball team’s first practice at Bankers Life Fieldhouse on Saturday, April 2. The Tufts women’s basketball team practices at Hinkley Fieldhouse, Butler University on Sunday, April 3. Tufts head coach Carla Berube, forward/center Michela North, LA’17, tri-captain and guard Emma Roberson, LA’16, and guard Lauren Dillon, LA’18, speak at a press conference on Sunday, April 3. The Tufts women’s basketball team practices at Bankers Life Fieldhouse on Sunday, April 3. 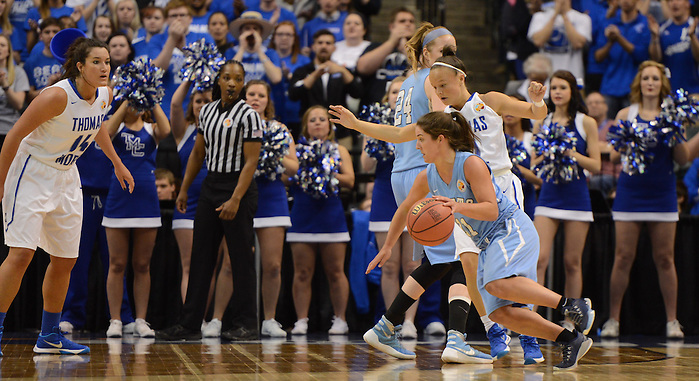 Tufts forward Melissa Baptista, LA’18, shoots at Bankers Life Fieldhouse on the day of the NCAA Div. 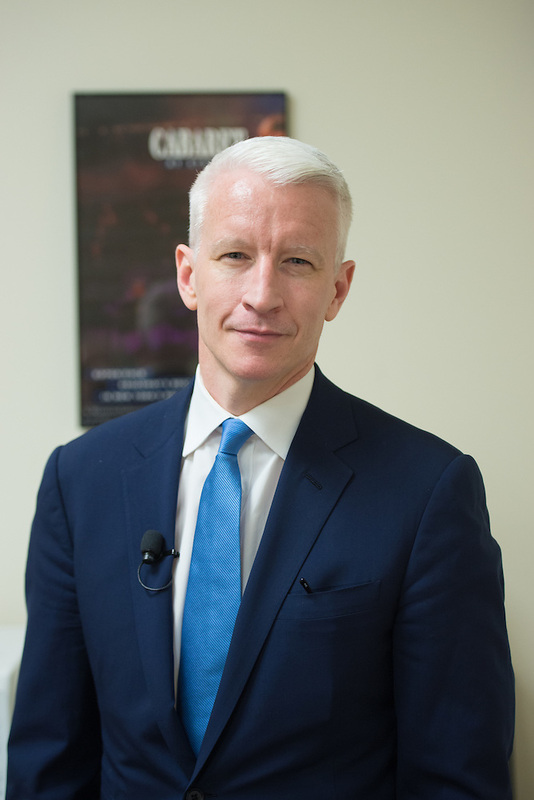 I championship, Monday, April 4. The women’s basketball team stretches below Bankers Life Fieldhouse before the NCAA Div. III women’s basketball championship on Monday, April 4. The team huddles before their final game on April 4. Lauren Dillon (LA’18) drives to the net. 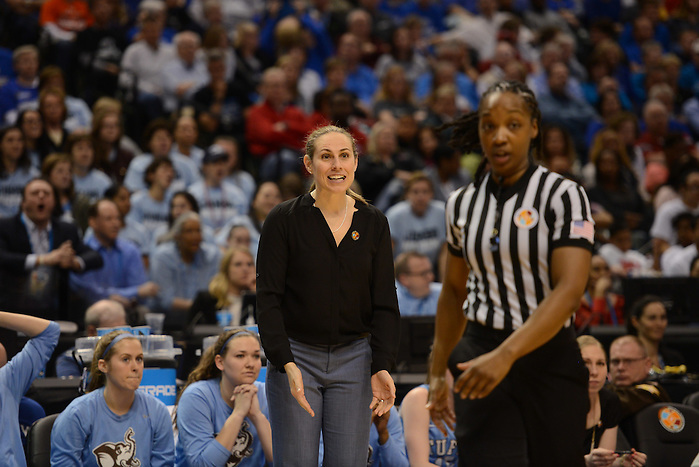 Coach Carla Berube looks to referee for foul call explanation during the NCAA Div. III championship game. Tufts guard Michelle Wu, LA’16, kicks the ball off the court to prevent Thomas More from completing a pass in the NCAA Div. III women’s basketball championship on Monday, April 4. 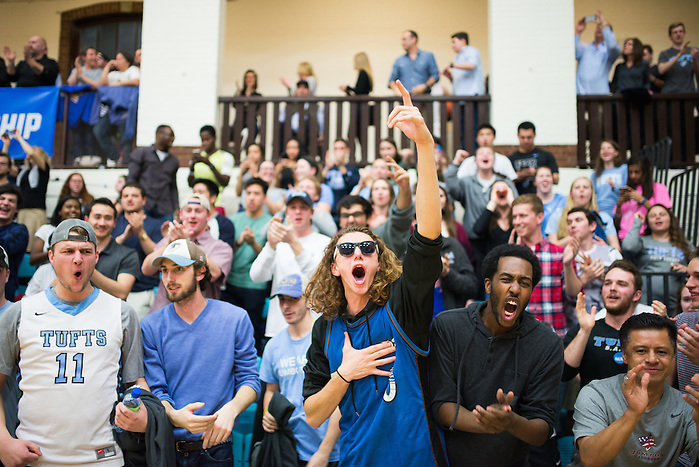 The Tufts women’s basketball team cheers from the bench in the NCAA Div. III women’s basketball championship on Monday, April 4. Tufts forward/center Michela North, LA’17, reaches to block a shot by a Thomas More player in the NCAA Div. III women’s basketball championship on Monday, April 4. 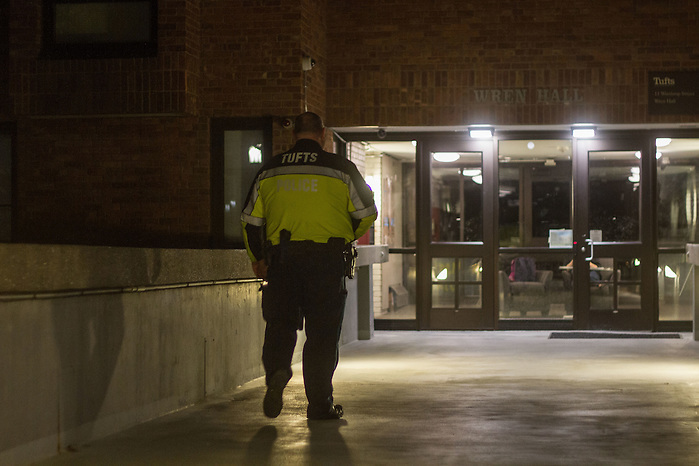 The women’s basketball team, assured by the game clock of a loss, hug Tufts tri-captain and guard Emma Roberson, LA’16, and Tufts tri-captain and guard Nicole Brooks, LA’16, they exit the court for the final time in the NCAA Div. III women’s basketball championship on Monday, April 4. 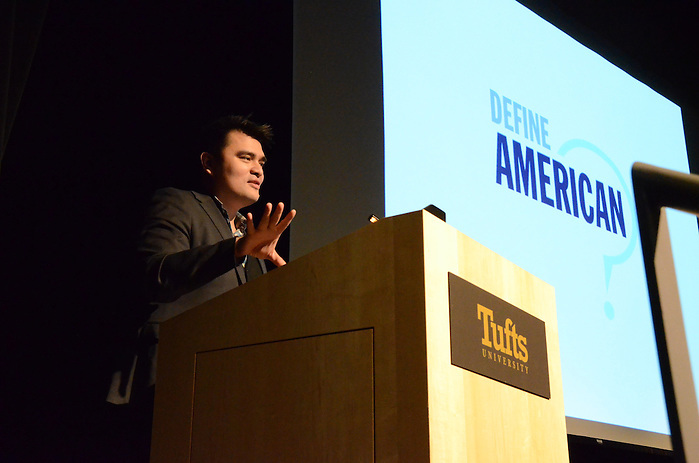 Thirty-six Tufts Anime Brigade members and three alumni joined an estimated 25, 000 people who attended Anime Boston, an annual three-day convention celebrating Japanese animation and pop-culture. 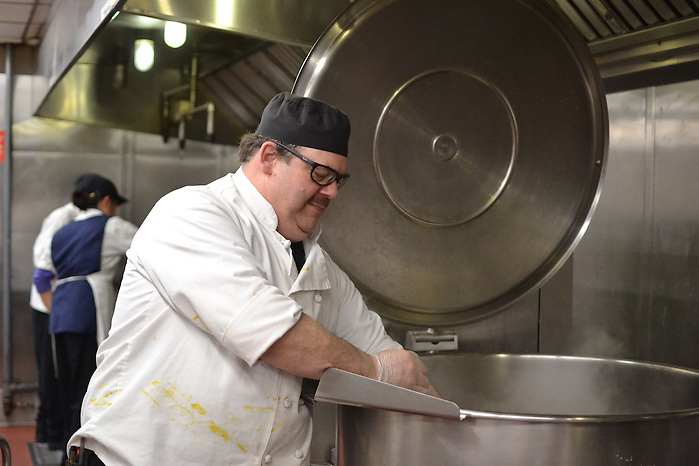 The event, which kicked off last Friday at the Hynes Convention Center, has become the fifth largest anime convention in North America since it began in 2003. 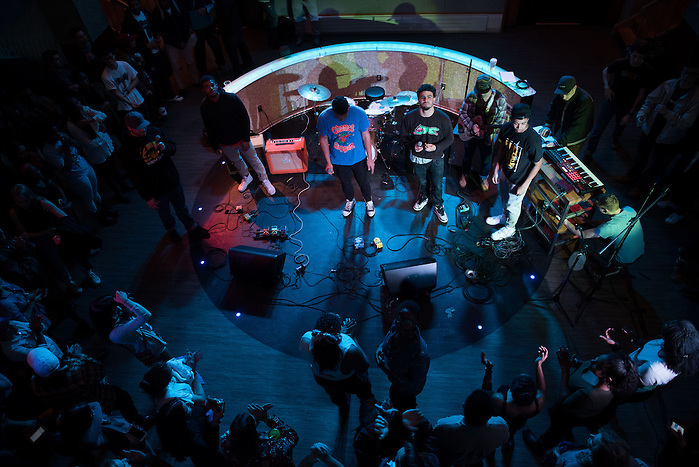 Many attendees, such as those pictured here, engage in cosplay—the practice of dressing up like characters found in movies, TV series or comic books. 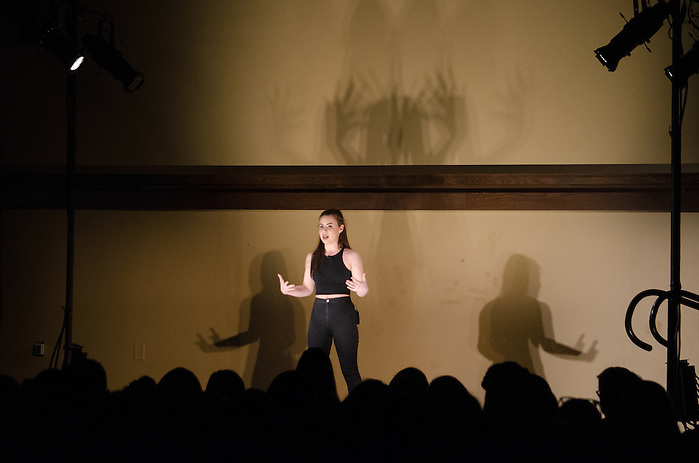 In Addition to enjoying the art, merchandise and anime series on display at Anime Boston, several Brigade members —seniors Matthew Bogan and Lara Halamka, junior Dalia Berkowitz and alumnus David Heilbrun (LA ’15)—presented panels on various topics c anime shows and video games. 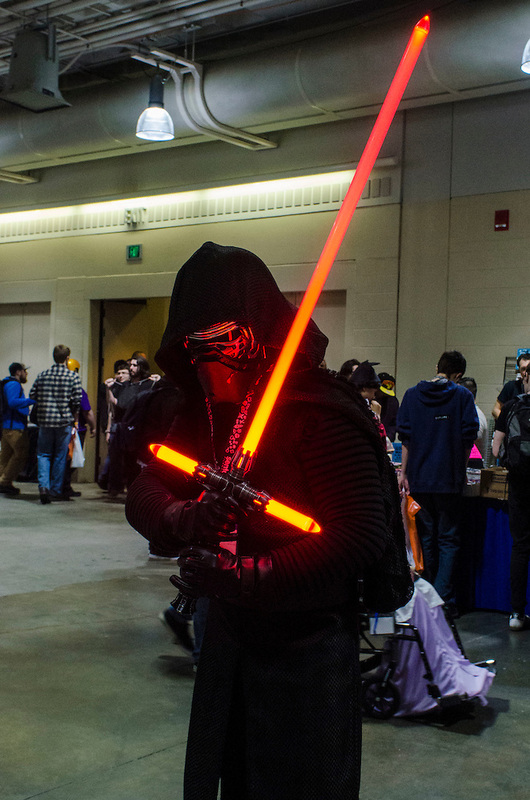 A convention attendee dressed as Kylo Ren from Star Wars poses with a lightsaber at fan convention Anime Boston. Convention attendees wait in line to look at plushies at fan convention Anime Boston. A convention attendee cosplaying Solid Snake from Metal Gear Solid. A cosplayer shows off their makeup. Cosplayers stop to pick up fliers at a table. 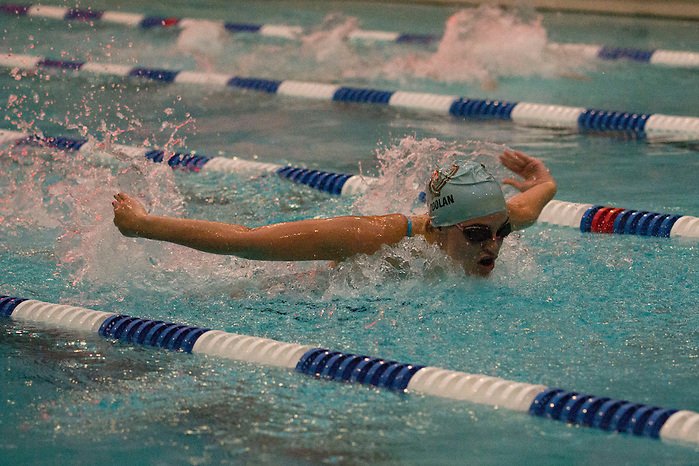 Winter sports bring the heat! 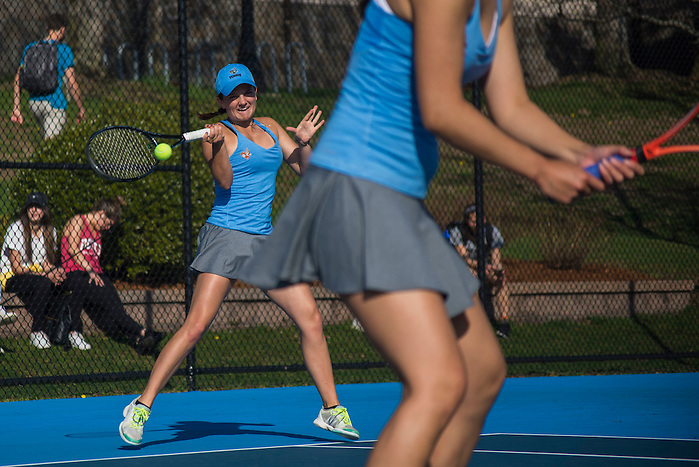 Tufts teams impressed their fans this winter season, many qualifying for championship titles. 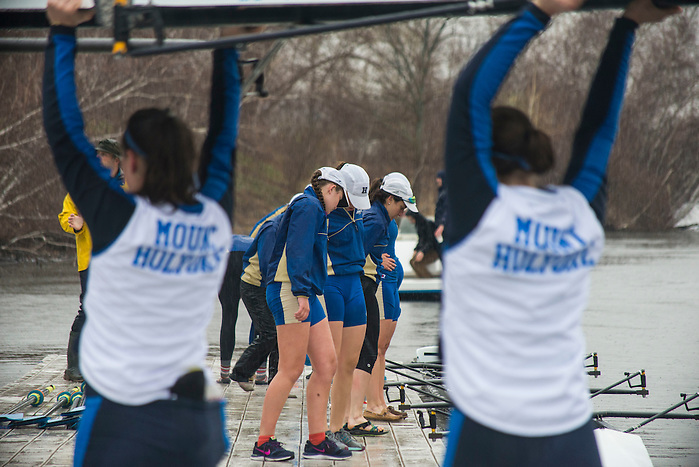 Congratulations to all the teams for doing so well and we are excited to see track and field’s ongoing performance as they move outdoors for their spring season. Look out for a special basketball story after the women’s team competes in the finals on Monday. Posted on March 28, 2016 March 28, 2016 Author sofiehechtLeave a comment on Winter sports bring the heat! 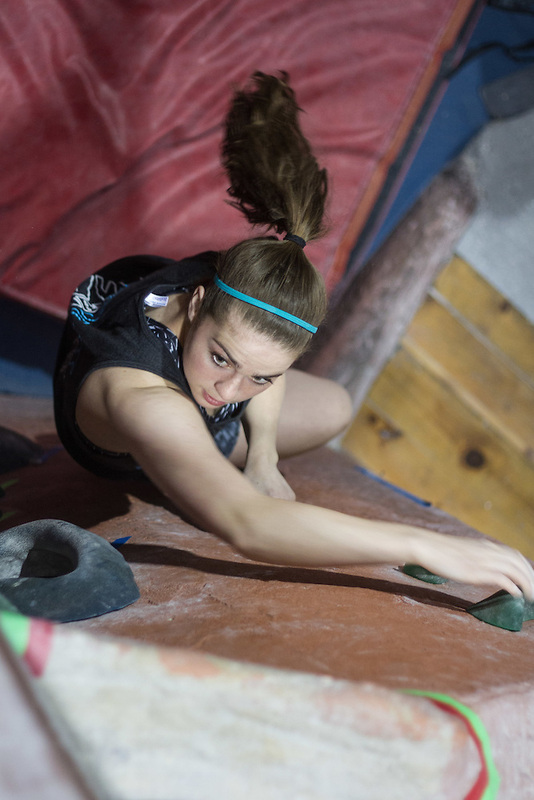 This week Evan Sayles continued to produce interesting and candid sports shots showing the intensity of the competition between athletes. 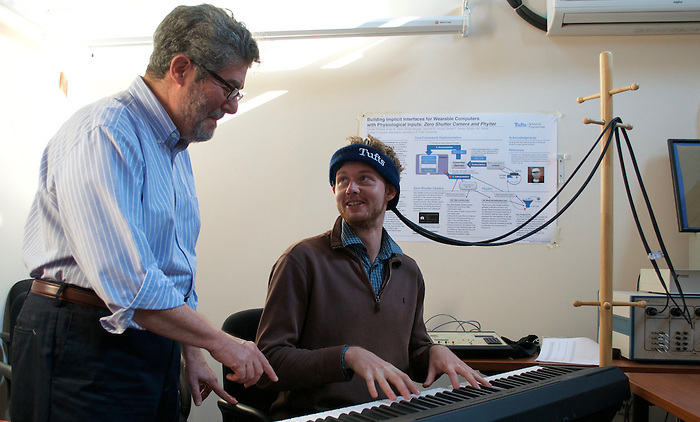 We photographed new science initiatives, like the upcoming Science, Technology and Society program, and the experiments at the Human-Computer Interaction lab. 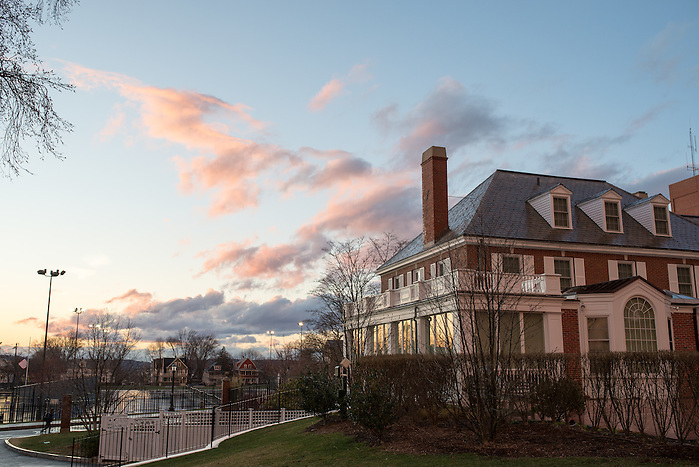 We had some beautiful days this week, and were able to capture great outside moments. 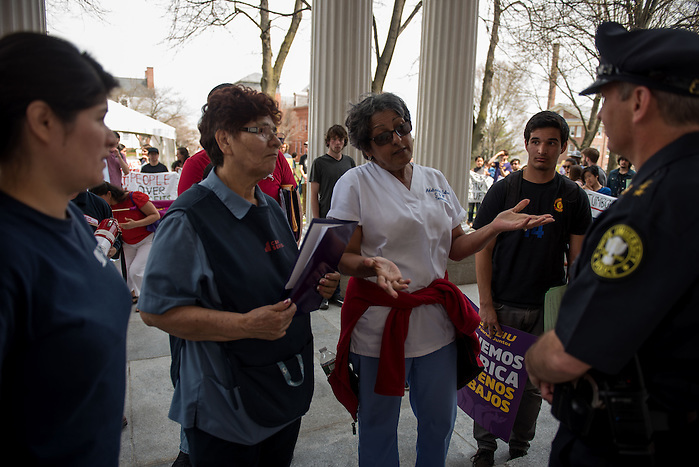 Tufts students take to the President’s Lawn on an unseasonably warm day in March (Alex Knapp / The Tufts Daily). 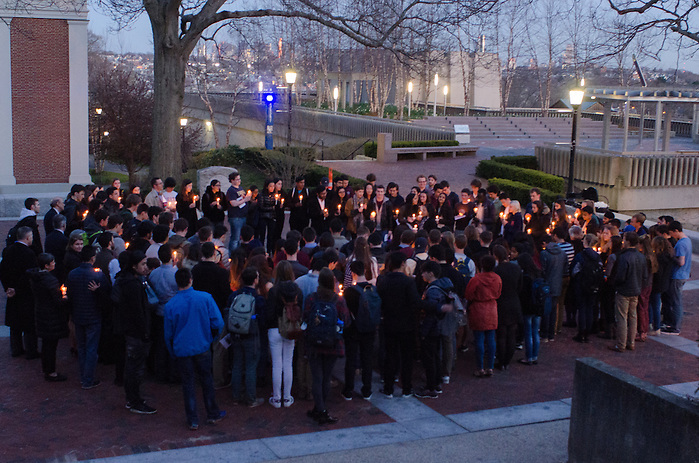 This week we had a great Super Tuesday spread (check it out at http://picturetufts.tuftsdaily.com/2016/03/01/tufts-voting-preferences/) and shot some excting events on campus! 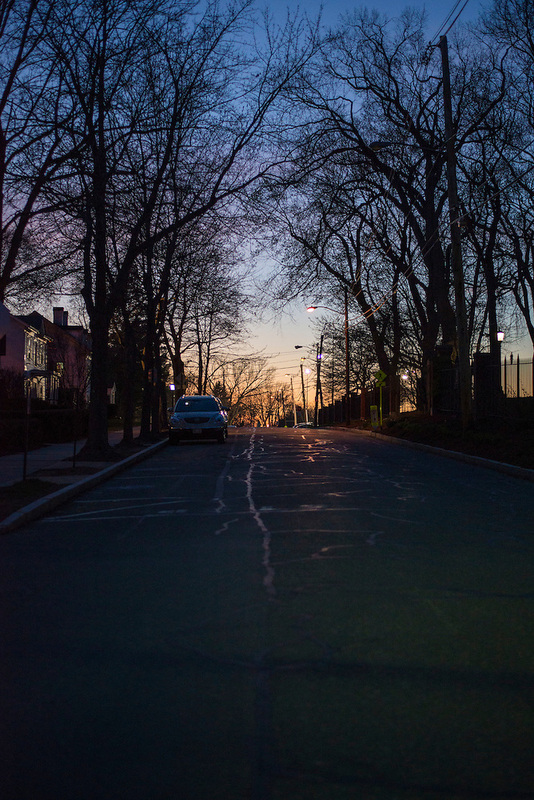 Here’s just a couple of the photos featured from our Voting Preferences project from Evan Sayles. 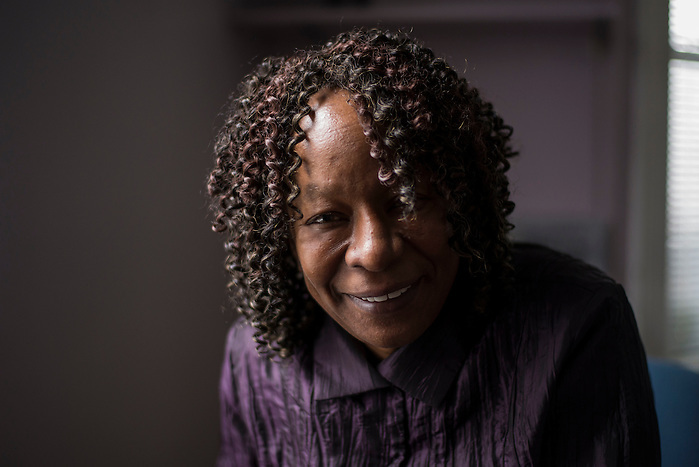 Our beloved Director of the Women’s Center started work at another school this week, but we got some great portraits of her before she left. As always, more basketball photos from Laura De Armas. 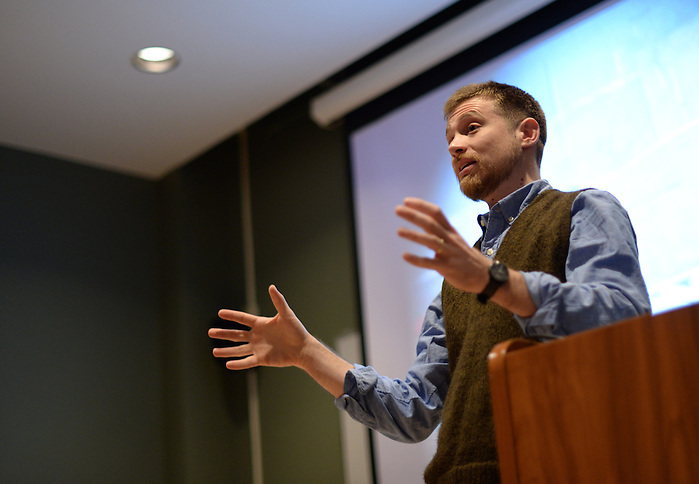 The Spring Into Islam event brought us some great photos! 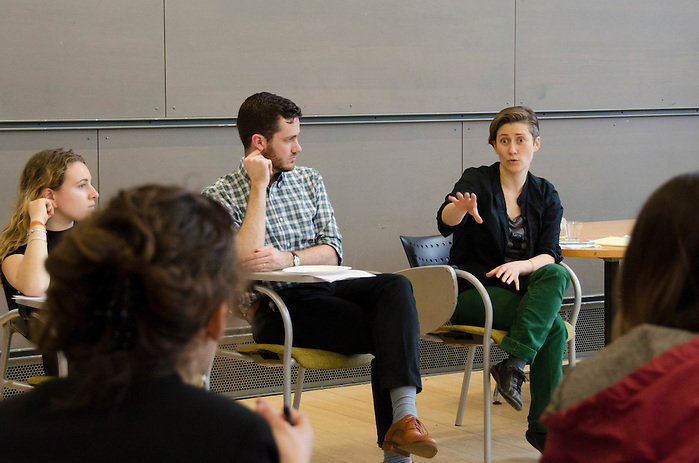 On Feb. 24 the Tufts Muslim Student Association hosted Islam 101 as part of the Spring into Islam series. 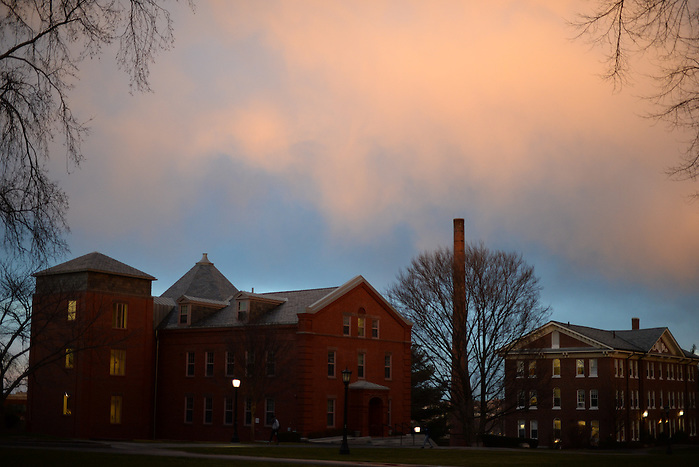 Muslim Chaplain Celene Ibrahim discusses common misconceptions about Islam and its main tenets (Alex Knapp / The Tufts Daily). 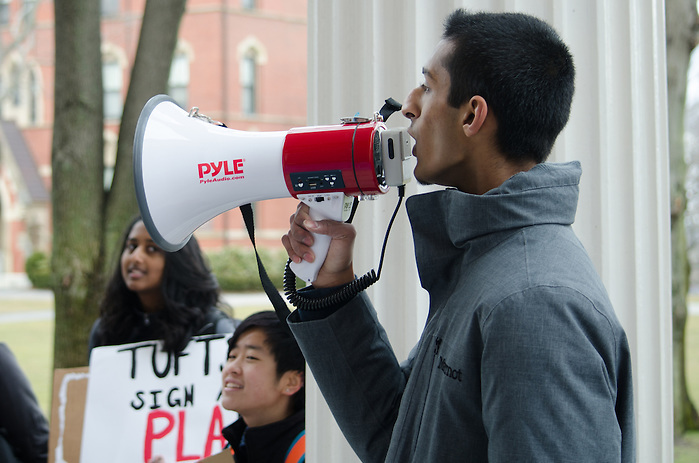 As a typical Tufts week goes, we had an exciting protest outside of Ballou Hall. 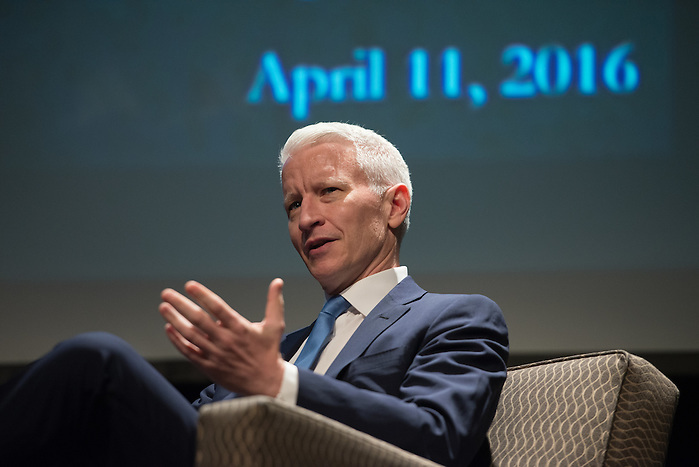 The end of the week had some really interesting and thought-provoking speakers that the Daily got to cover! Anddddd as always, our graphics team produced some amazing work! 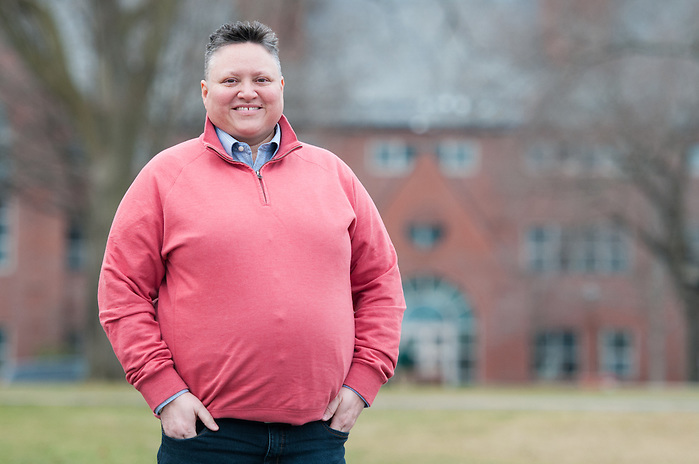 This one was for an article about catfishing on campus. 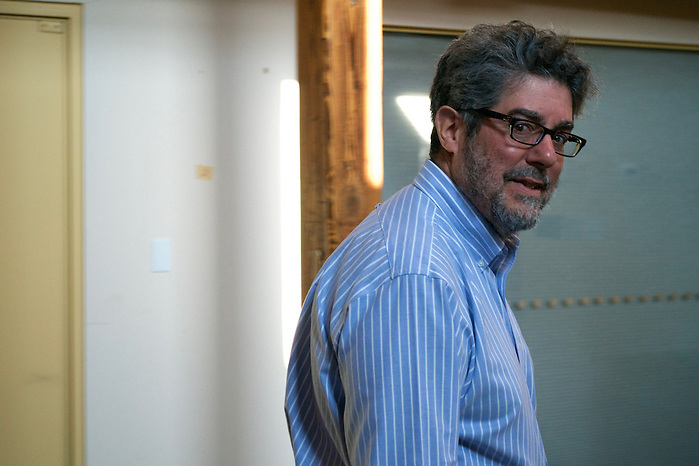 This was for an article about our Ace Fellows, and the graphic will tell you all you need to know!